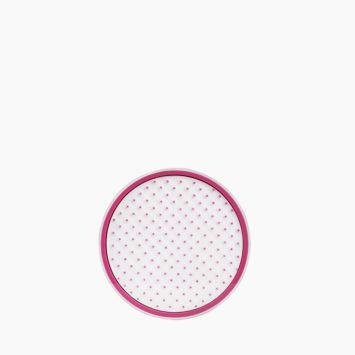 Dry and reshape up to 92 of your makeup brushes with this genius tool, preventing bacteria growth for better skin and makeup application. 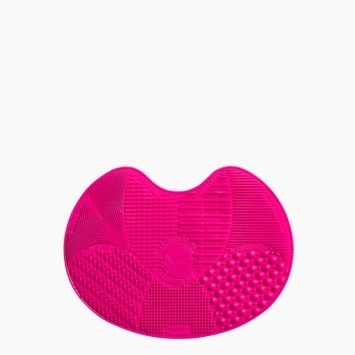 Engineered to squeeze-dry makeup brushes of all sizes upside-down to restore their shape and function quickly. 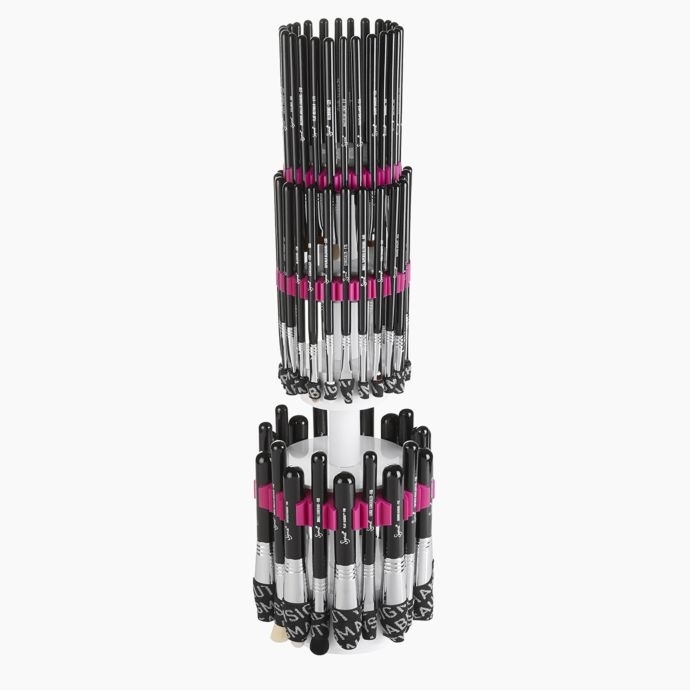 The set can be combined into 1 tall tower holding up to 68 brushes or 2 towers that can hold even more. Featuring an easy-to-breakdown design for convenient storage. 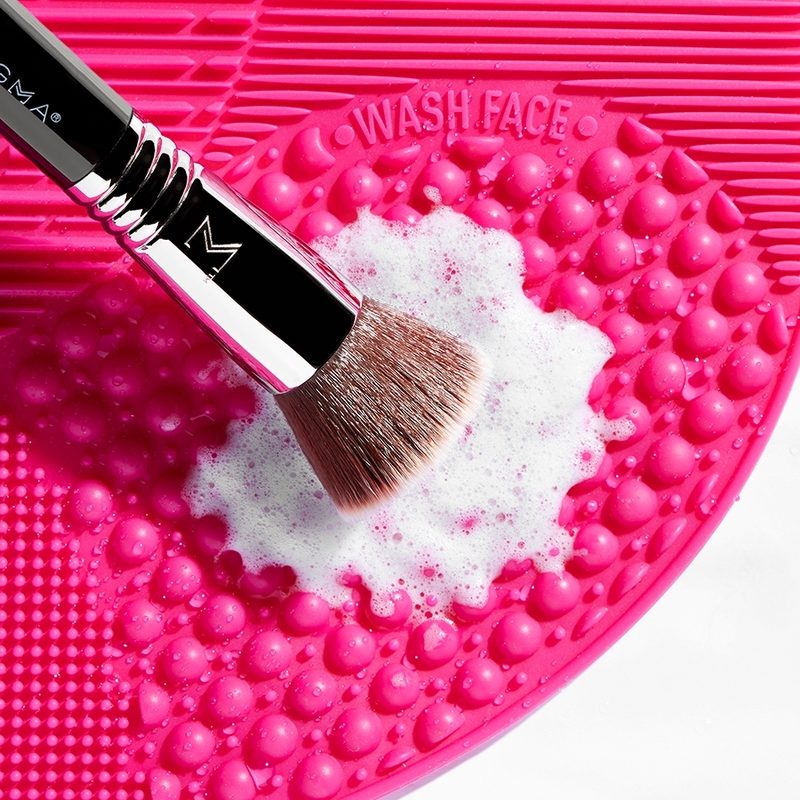 But first, wash your brushes using a Sigma Spa® Brush Cleaning Gadget. 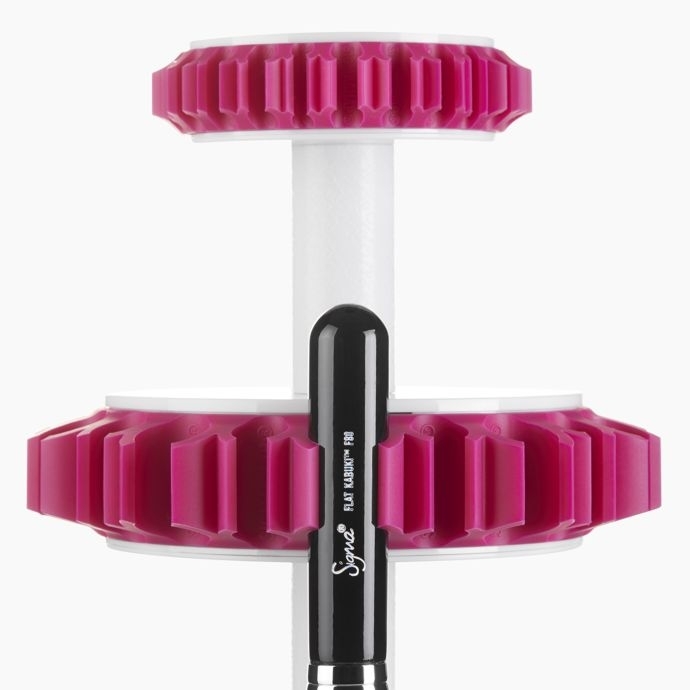 Sigma Dry'n Shape Tower® Full Set is rated 4.9 out of 5 by 15. 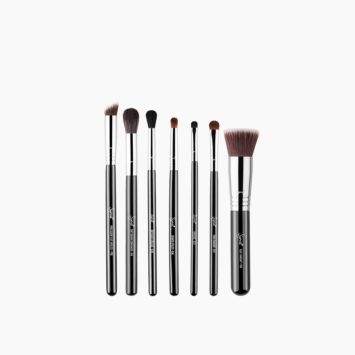 Rated 5 out of 5 by Sarah from A great tool for bush addicts This isn't a necessity for an everyday makeup user but for someone with a lot of brushes this is an absolute dream! 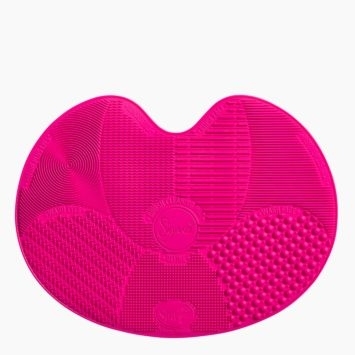 Makes drying makeup brushes so much faster and saves so much space. It fits even the widest Real Techniques brushes. Search SoBeautyStuff on YouTube to see my video review. Rated 5 out of 5 by Shay from Truly Amazing!! I was able to get my hands on this during the Black Friday sale. There is NO going back! This is amazing!! I have about 50+ brushes of eyes and face combined and this holds them like a dream. I separate the tower so that I have the eyes section and the face section in different spots. 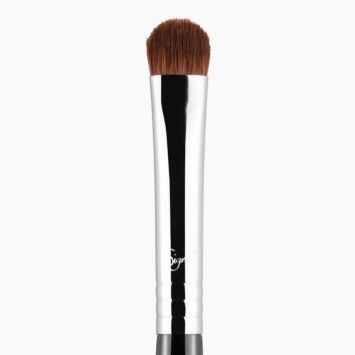 It is a great investment and the brushes dry quicker and are then shaped nicely. Rated 5 out of 5 by AshleyB from Must have to dry (and store) your brushes! I had to have this the moment I set my eyes on it! 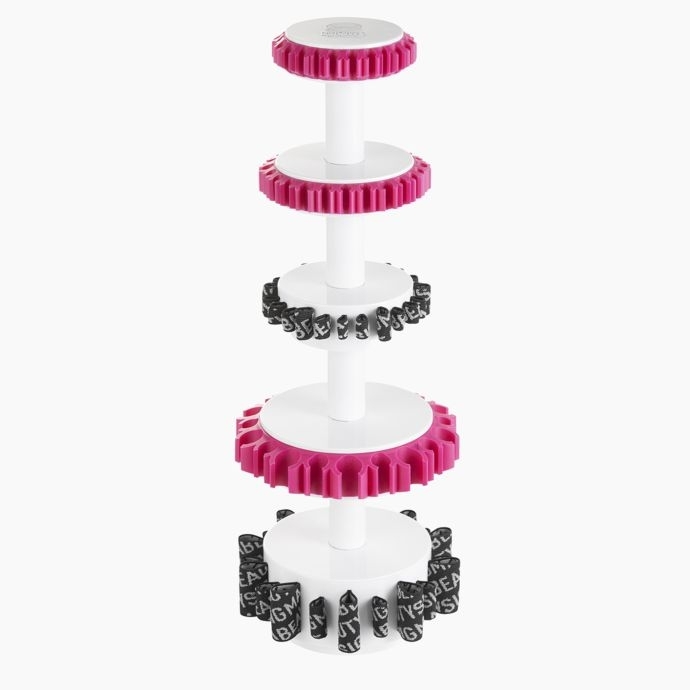 This brush tower reshapes your brush heads back to like new as they dry. No one likes splayed brush heads! This can also be used as a space saving storage solution. The vertical tower design takes up minimal space on your counter or vanity. It looks nice too, very clean and professional looking. 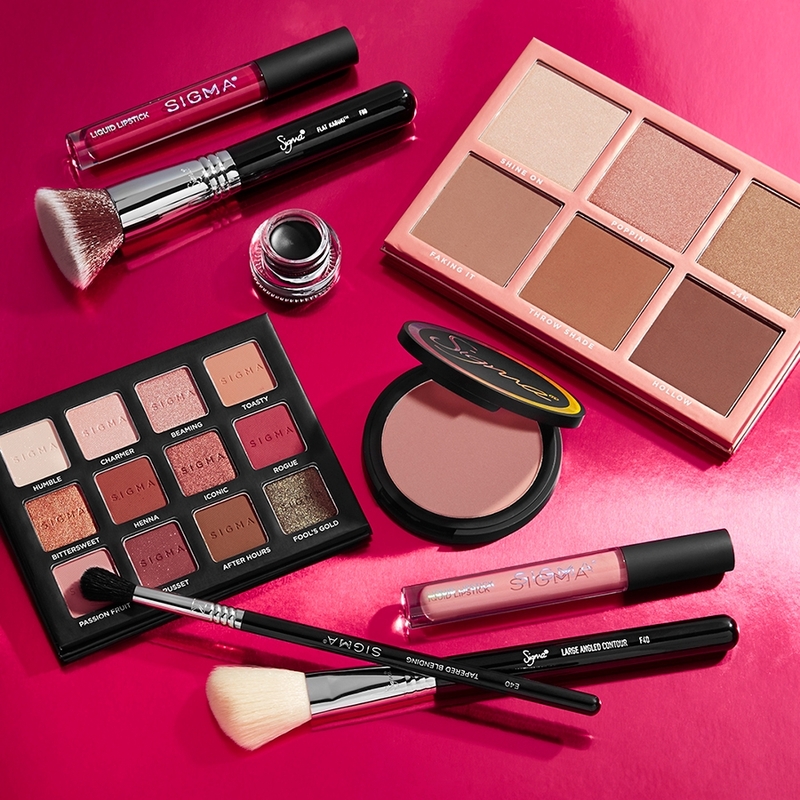 Sigma does offer each piece separately, but the full set is the way to go. One piece is for face brushes and the other for eye brushes. Assembly is easy, as well as disassembly for storage. The loops are very secure and well made. I have been using this product for months and am still very happy with the purchase. I would recommend! Rated 4 out of 5 by kelmua from Awesome drying! I bought this a few months ago and its my favorite! It makes drying brushes that bit easier, it means not having to lay flat countless brushes and trying to make sure they hold their shape. The only thing I could say about this that could make it that tiny bit better is a couple of larger elasticised holders for those larger fan brushes and flat top foundation brushes, even though you can still fit them in if you want. Can other brushes fit into this stand i.e. 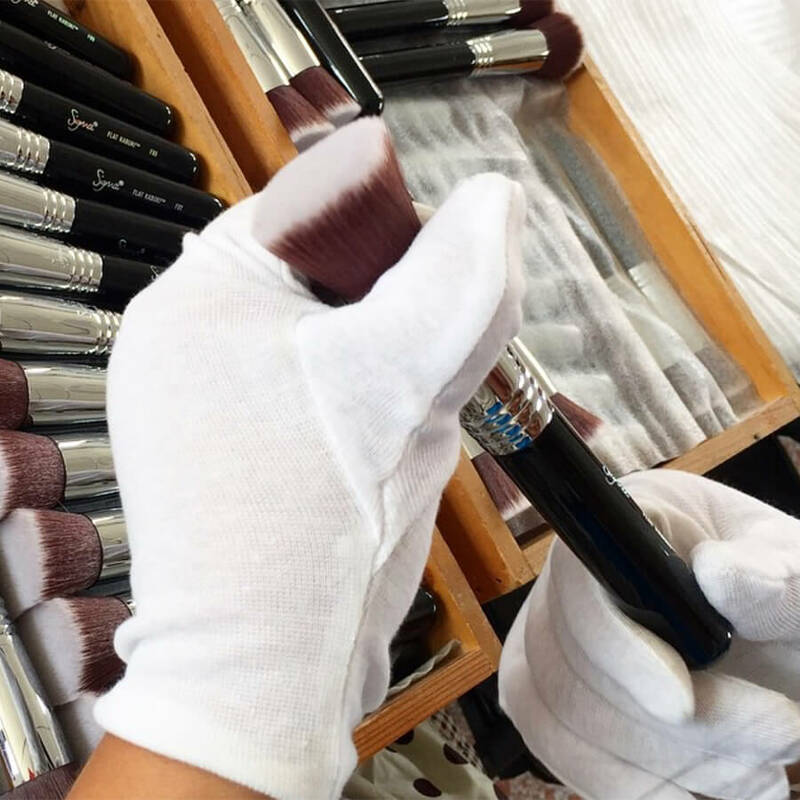 Real techniques brushes? I just recently unboxed and used my tower and it can fit other brushes like Real Techniques and Ecotools. I was worried that it may deform fluffier brushes but they were in perfect condition after drying. 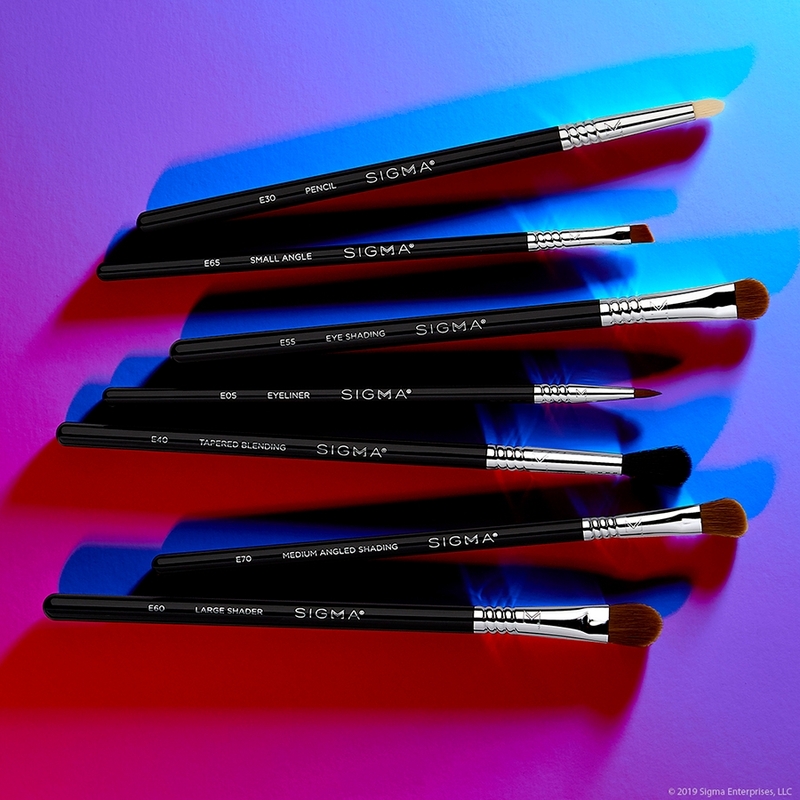 The Dry'n Shape Tower&reg; contains SigmaSnap&trade; technology that holds each brush handle in place, no matter the size or brand! 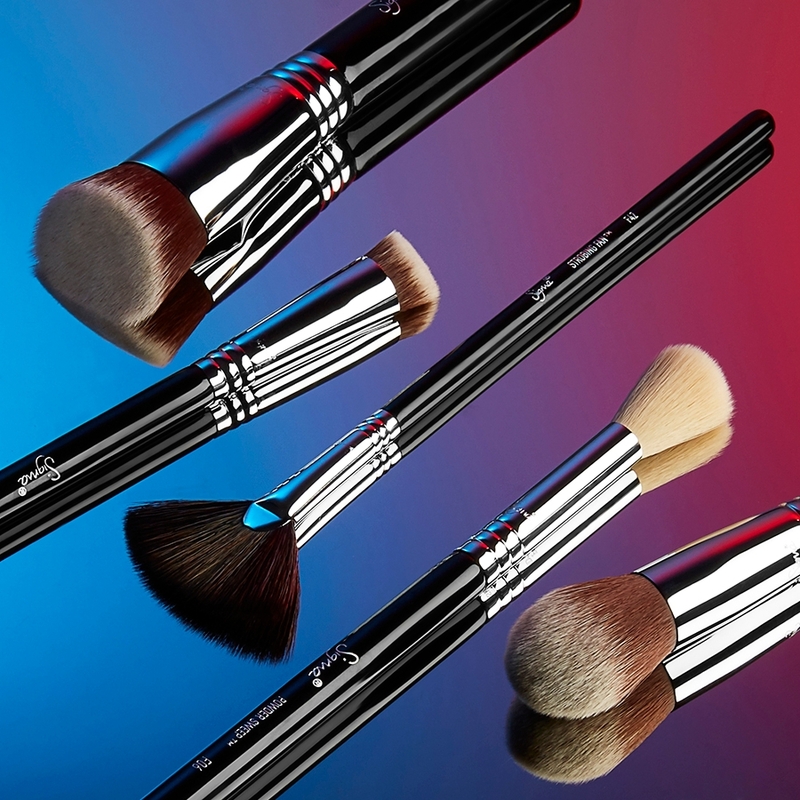 Sigma brushes will fit best, however, most standard size brushes will also fit comfortably. 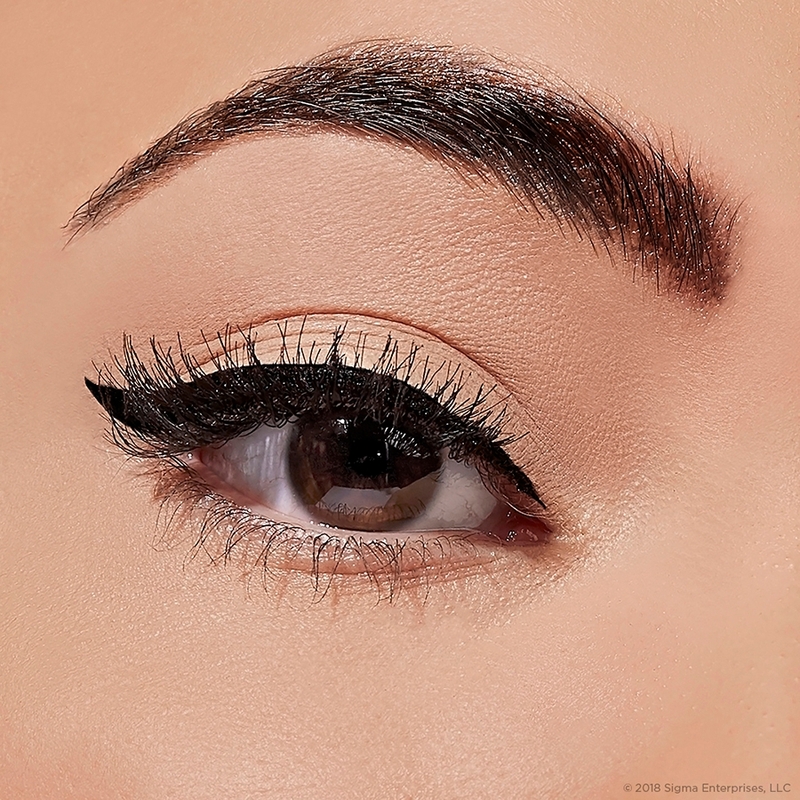 How/ does it work for fan brushes with the shaping elastics? 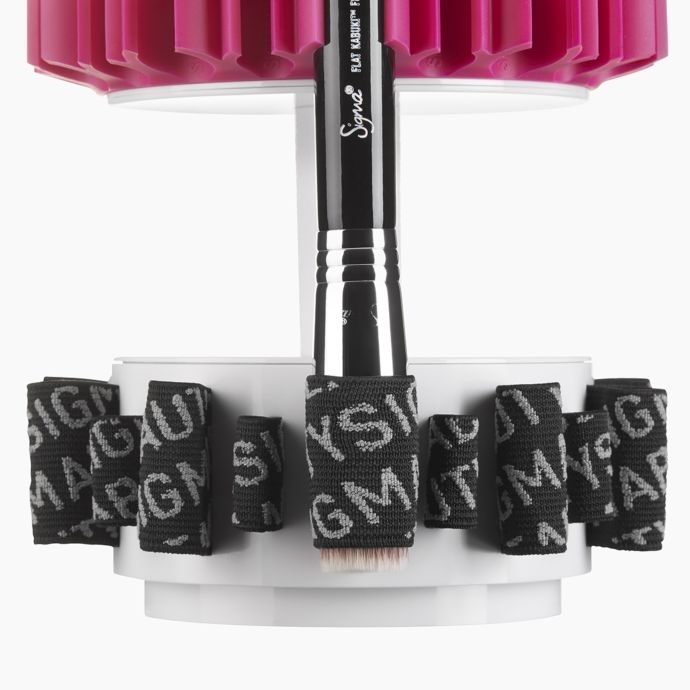 The PATENTED Sigma Dry&rsquo;n Shape&reg; Spa is designed to hold and shape all Sigma brushes including any Fan Brush. The elastic bands will not distort the shape of the bristles, but rather form it back to its natural shape and direction. Does this have a spinner type pedestal? If not, will there be one w/spinner base in the future? 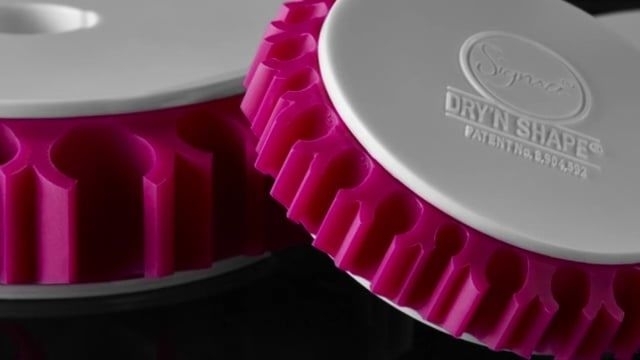 This Dry'n Shape Tower&reg; does not have a spinner pedestal, but it is light enough to pick up and turn easily without having to put a lot of force into it. Each segment of the tower locks into one another, to ensure stability while it is standing up. Hello Melinda. All of our Dry'n Shape Tower&reg;'s are light enough to pick up and to turn easily. Each segment of the tower do lock into one another, as to make ensure stability. Does this come with any type of instructions as to the &ldquo;best fit&rdquo; for the brush type? For example: the F30 and the F35 are very different size and shape. &nbsp;Are the face elastic bands all the same size, or are they varied to accommodate the different shape? 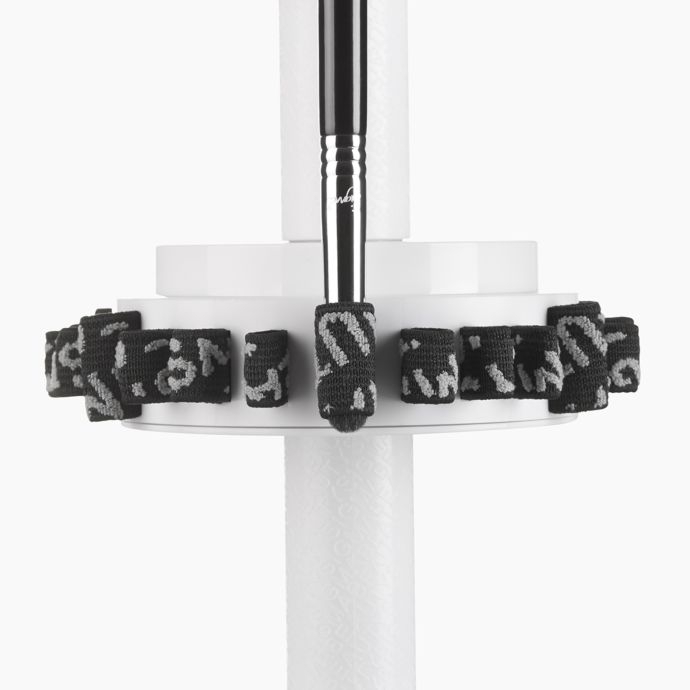 The Dry'n Shape Tower&reg; Full Set can hold up to 20 face brushes and 72 eye brushes in varying shapes and sizes. 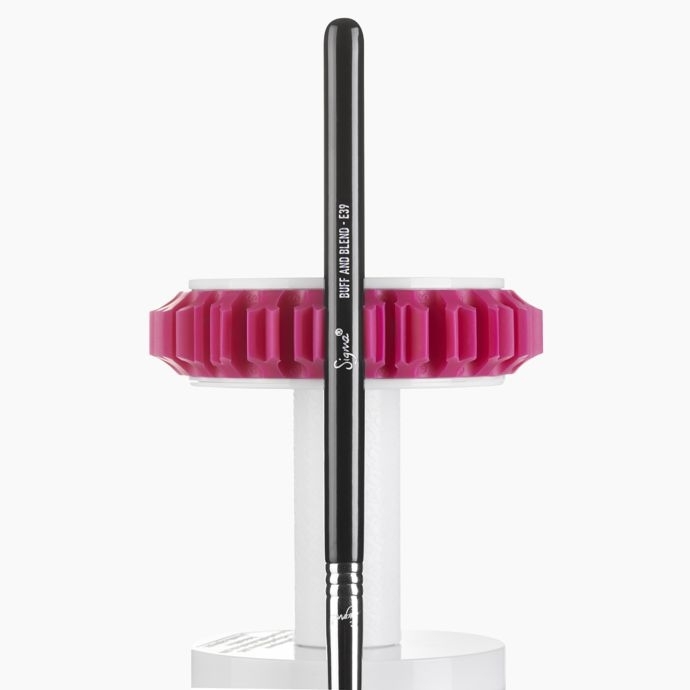 This gadget contains SigmaSnap&trade; elastic technology that holds each brush handle in place, no matter the size! Which are the dimensions of the box. please? How many eye and face brushes does this tower hold? It says it holds up to 92 but I was wondering how many specific eye and face brushes it holds. I have one tower and love it but I've recently purchased new brushes and need more storage for them! Thx! 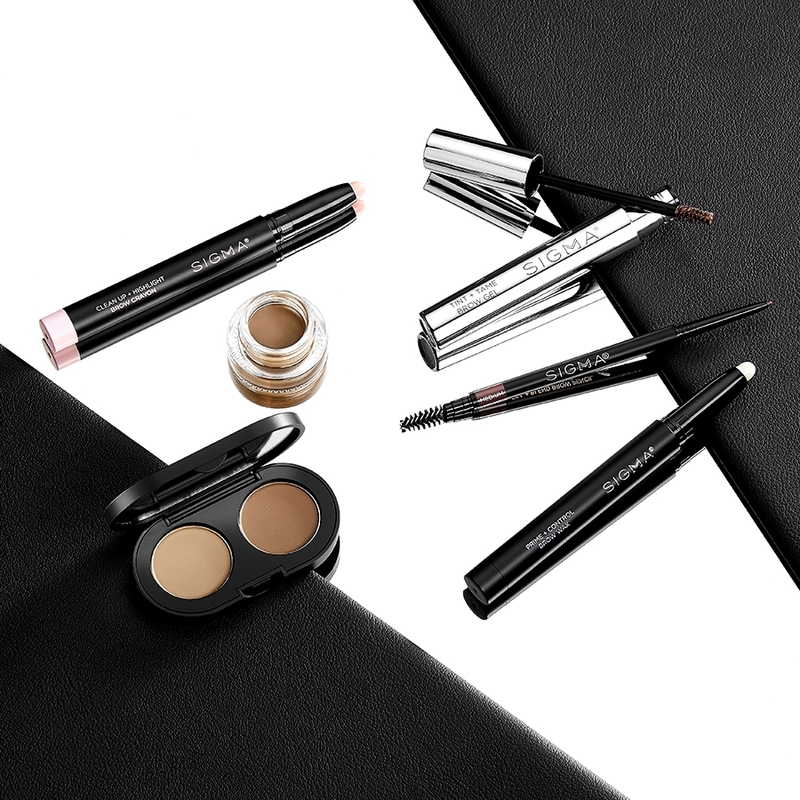 The Dry'n Shape Tower&reg; Full Set can hold up to 20 face brushes and 72 eye brushes!